Amazing Grace. I love this song. Singing it gives me comfort and assurance. Grace is the very nature of God that gives us joy and delight in the center of our calling. But then it also leads us to something Christians don’t expect. It takes us places in our neighborhood or in the world where there is most pain. Although grace is a gift and it is given freely, yet, we see in the lives of God’s people a pattern: abundance alongside suffering, joy mixed with pain, grace and the cross. I am not saying that those who are called will suffer the most. No. Jesus has already been there and has already set us free from that. We have been delivered and secured in Him. However, Matthew 9:36 tells us, “When he saw the crowds, he had compassion on them, because they were harassed and helpless, like sheep without a shepherd.” The Lord Jesus, full of grace, felt for those who are lost and in pain. Today, the world is no different. Because of its ignorance of Who God is, it continues to suffer and live in deception. There is pain and suffering all over. Nations war against nations. Watching the news means being immersed in bad news. Often, I come to a point of prayer and ask God that the things that sadden him will also sadden me. Although it does not know it, our world needs good news. Real good news. Our calling means that although we find ourselves in great celebration in the new life that Christ gives us yet we are sensitive to those who are still in darkness and pain. Jesus Christ in us offers the good news in the midst of brokenness and feelings of desolation. I believe that since Jesus lives in us (Galatians 2:20), in Him We are filled with His grace. Therefore we will be touched and perhaps broken by their pain. With faith and assurance, we can expect that even in those places of dryness, new life will rise out of the ground bringing forth fruit for which we can only say thank you. By grace, we are saved. In addition, by grace we become Christ’s disciples. That should be the outcome. Disciples of Jesus who are willing to take up their cross and reach out to the rest of the world and make disciples. Not a forced ministry but a natural outgrowth from the grace that Christ lives in us. So much of God’s word teaches us that we are to go into the world and bring to it the message that Jesus is our one and only Savior and Lord. Yes, we are extremely blessed because we are declared holy and righteous by God in Christ. And yes, because of His compassion, we also feel the pain of the world. Such grace moves us to go to those who suffer, deliver the good news, to love them and make disciples! 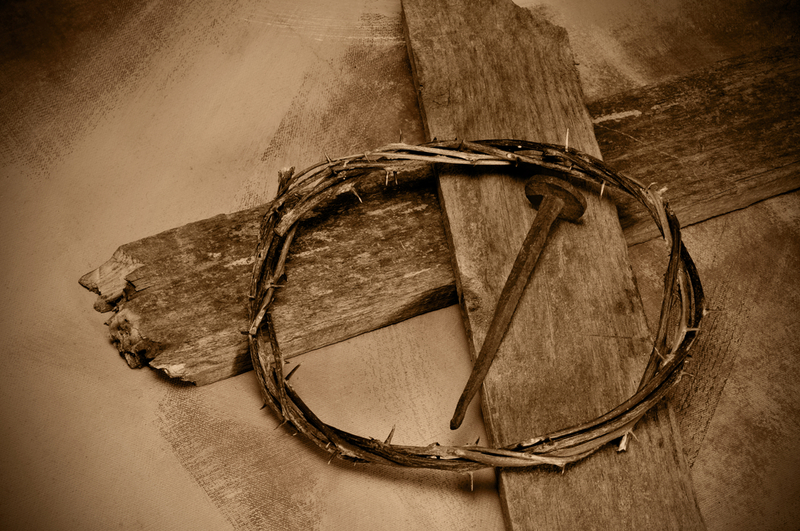 After all, Jesus’ embracing the cross was the outcome of his being Himself, full of Grace. In all these, we see that ultimately this Amazing Grace brings forth joy and peace for all mankind.